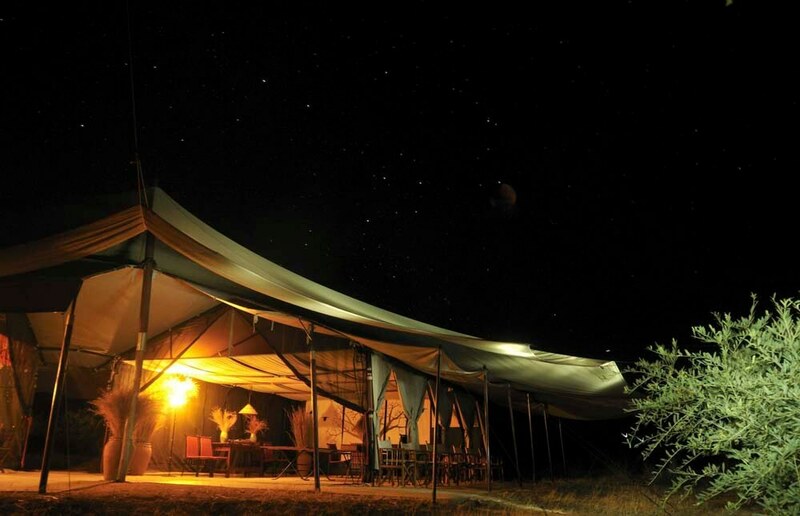 Destination adventure. 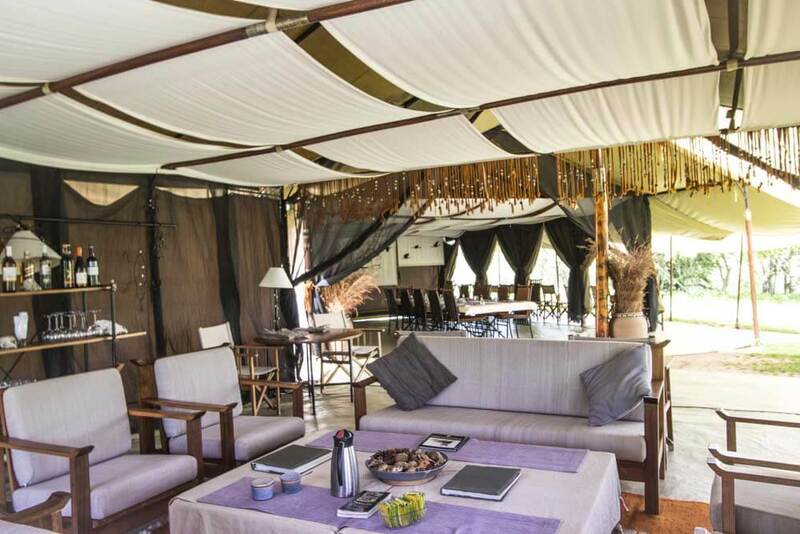 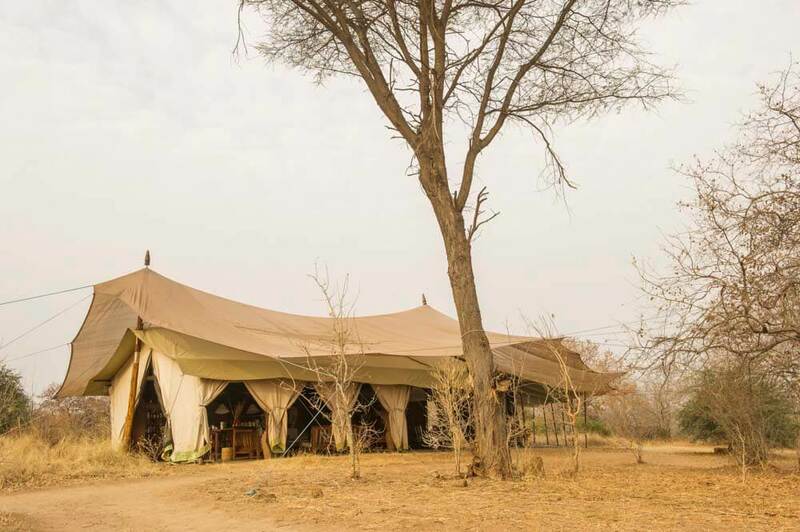 Book a tent in Kwihala Camp as part of your luxury, tailor-made vacation to Tanzania and you will be walking a trail that few have trodden before you. 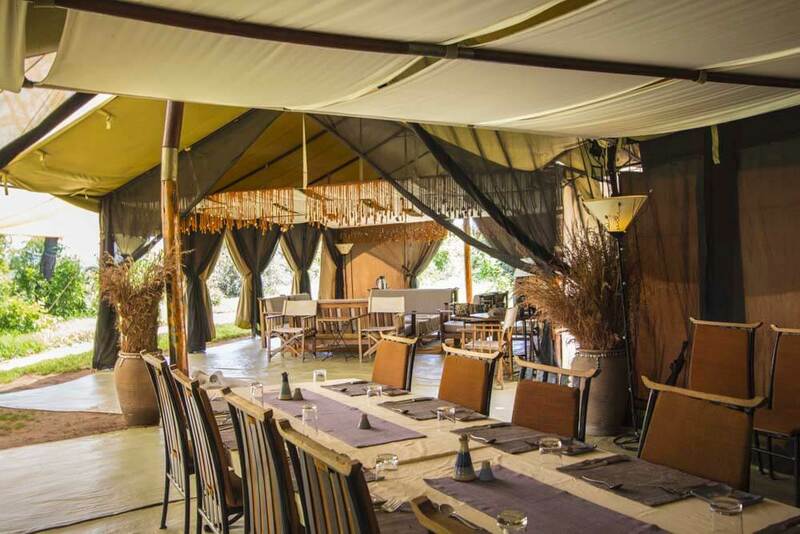 The camp hoists its canvas in one of the most remote regions of East Africa; an area few people have even heard of. 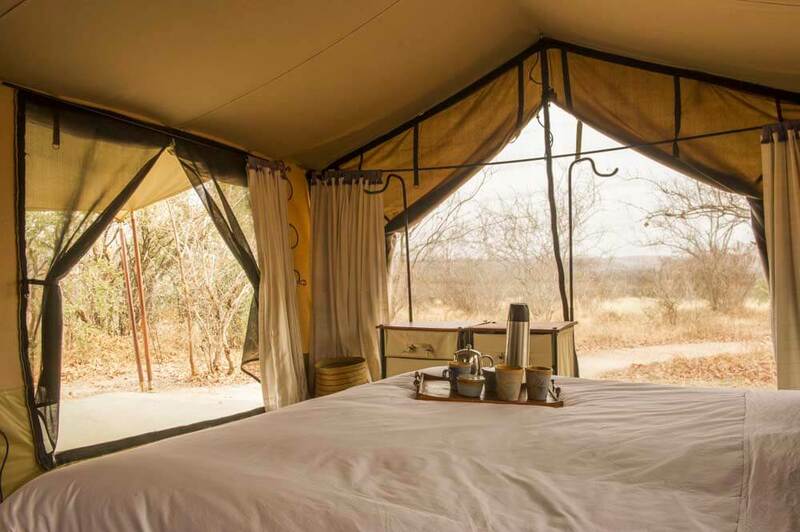 It’s an idyllic wilderness where you’re far more likely to find animals’ spoor than human footprints. 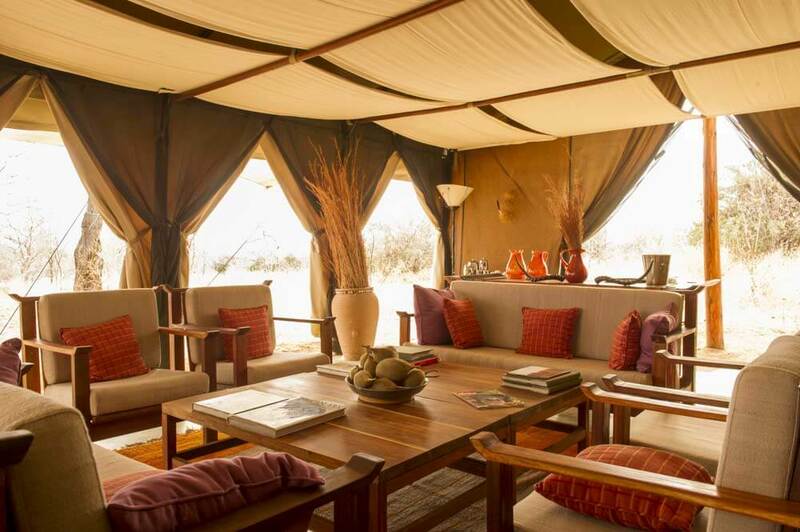 Where you’ll track prides of lion, packs of hyena, cheetah, elephant, buffalo, kudu, antelope and sable. 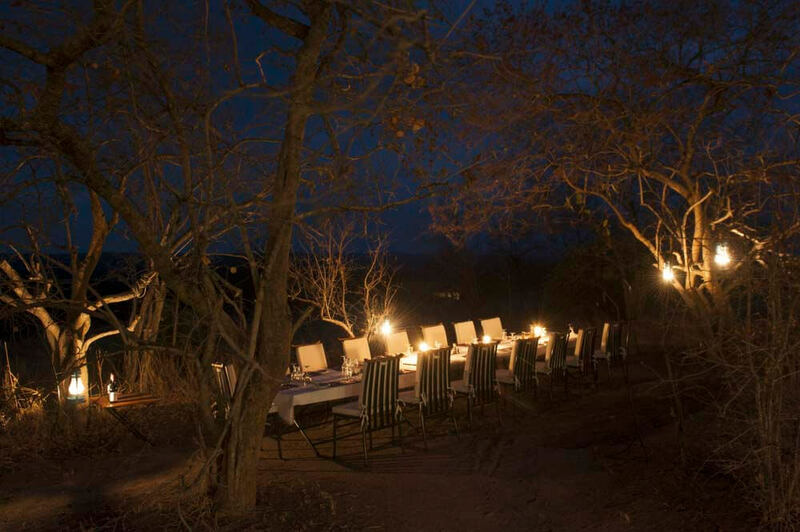 Where you’ll be as awestruck by the mighty baobab forest, towering granite kopjes and shady woodland valleys as by the creatures that roam the countryside. 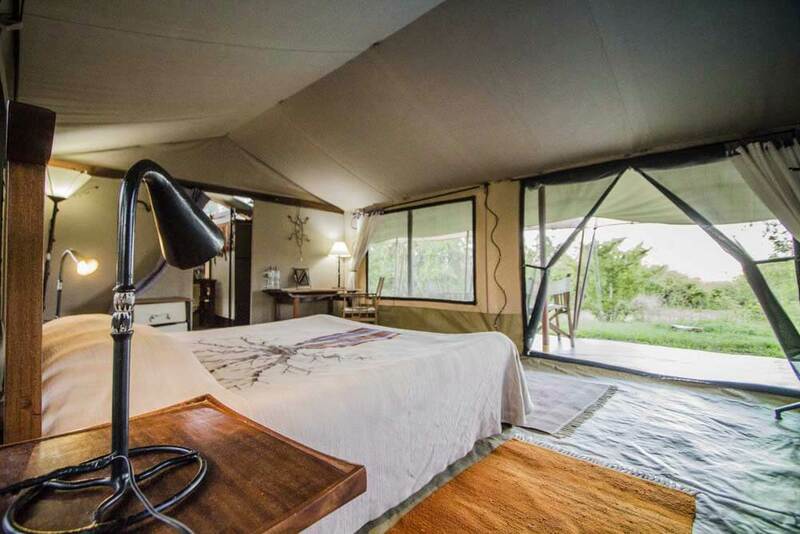 And after the excitement you can relax in the simple comfort of a safari tent, complete with en suite bathroom.